Fields marked with " * " are required. 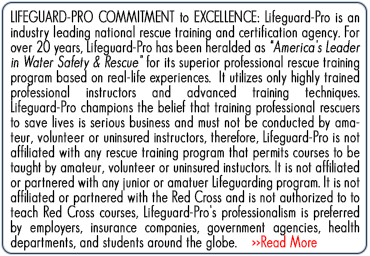 Illinois Certification Courses. 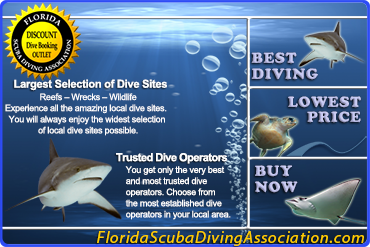 Before reviewing the specific In-Person Training Class locations and dates offered in your state, it is highly advised that you first review "How It Works" to learn how our ultra-convenient certification program works - Online Home-Study Course followed by a ONE-DAY In-Person Training Class. In-Person Training Schedule below is Not All-Inclusive. The locations and dates listed below are for possible ONE-DAY In-Person Training Classes in your state. If you don't see a location and date that is convenient for you, check the training schedule in your neighboring states, if those states are nearby. Otherwise, just give us a call. 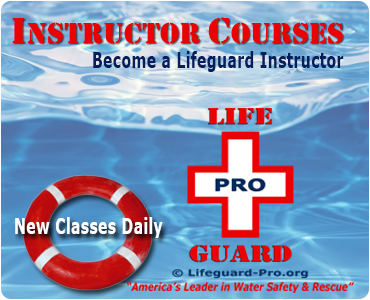 New In-Person Training Classes are added frequently. In addition, many instructors will conduct your ONE-DAY In-Person Training Class even if you're the only candidate in the class. How's that for convenience? 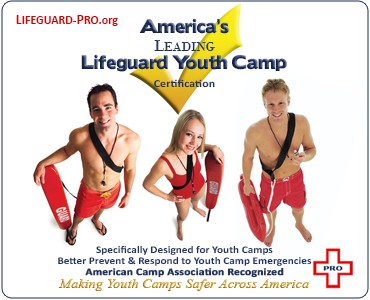 Lifeguard-Pro certified Instructors will conduct an In-Person Training Session for you at the location, date, and time you reserve! Servicing all 50 U.S. states and over 30 countries around the world. 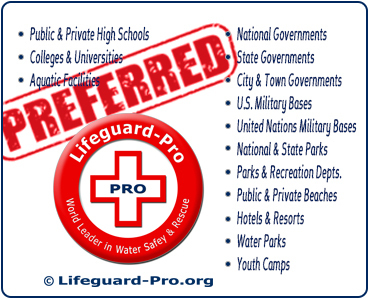 Lifeguard-Pro enhances the national public safety by making vital safety training more convenient and available than ever before. Join us in our mission of saving lives. 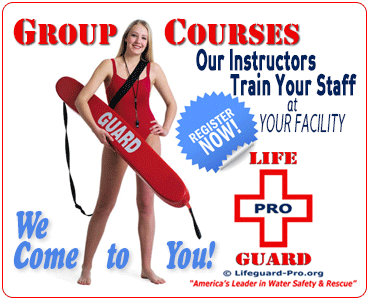 Schedule your group training now! 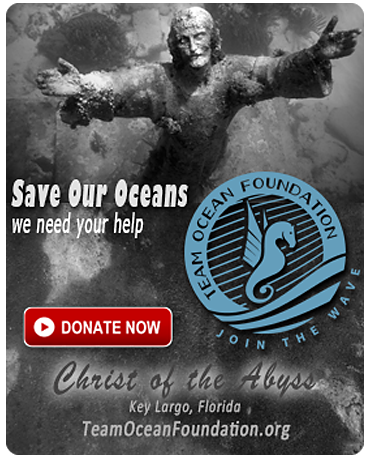 Join Us in Our Mission of Saving Lives! 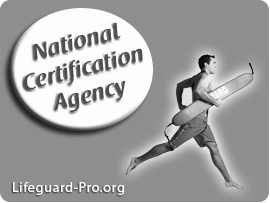 Copyright © 2019 Lifeguard-Pro. All Rights Reserved. Created by First Page Web Designs.